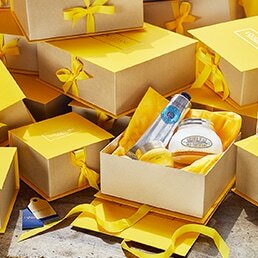 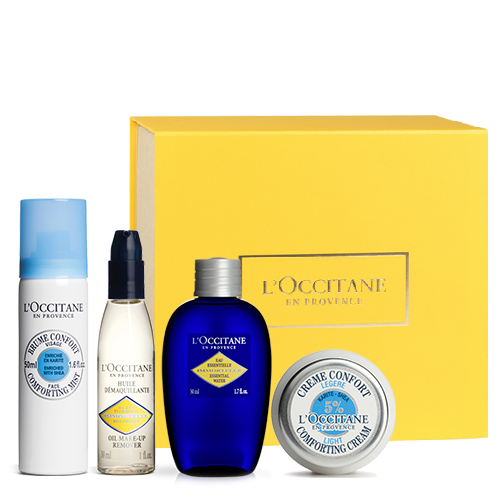 L’OCCITANE and CASTELBAJAC Paris take you to the moon and back this Christmas, with a choice of two Advent calendars filled with 24 captivating beauty products. 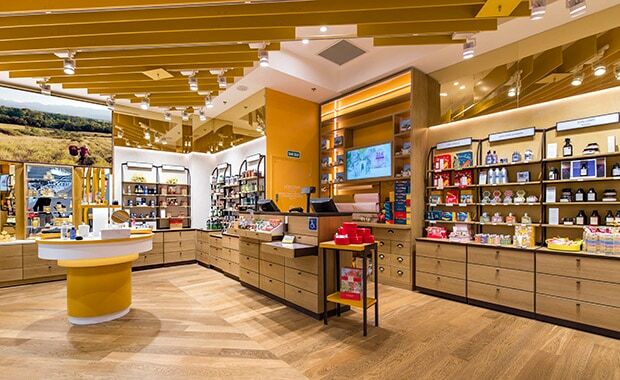 24 doors: 24 portals into a bright, bold and beautiful world! 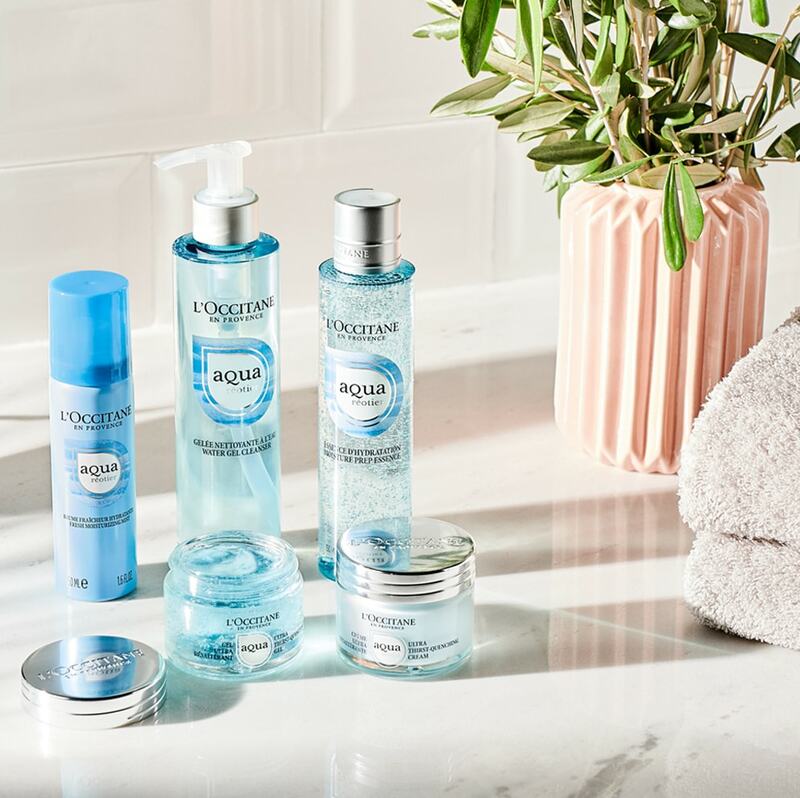 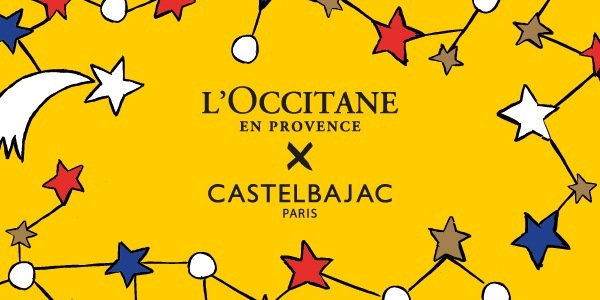 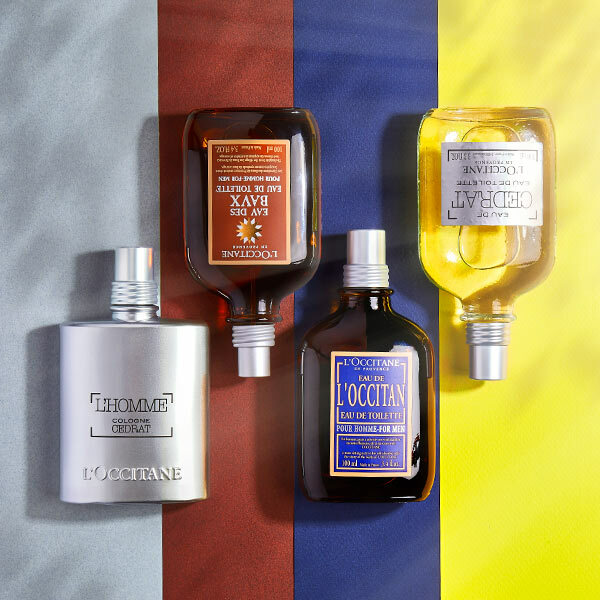 Full of fun and fantasy, the designs of CASTELBAJAC Paris connect with the unique know-how of L’OCCITANE in a selection of positively festive products that tantalize the senses! 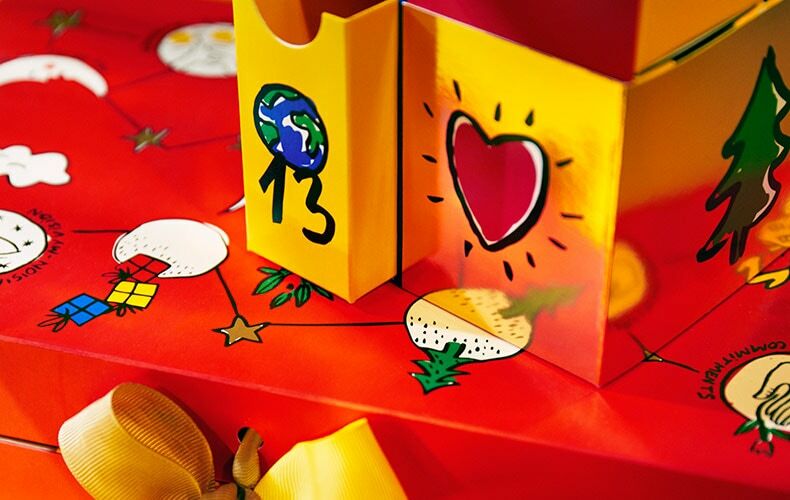 In addition to the classic version, there's a "Calendar of Constellations" Advent calendar, which opens in different directions, like a kaleidoscopic dream.